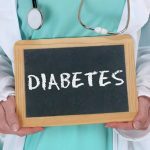 What health professional treats type 2 diabetes? 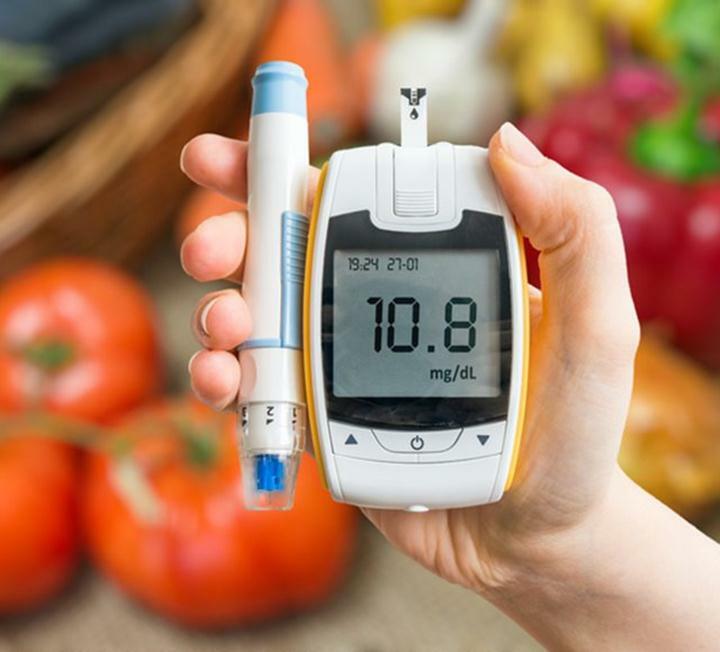 Many times individuals have type 2 diabetes and don’t know it. Signs of diabetes include increased thirst, frequent urination, hunger, infections, headaches, fatigue, and cuts and bruises are slower to heal. If you notice any of these changes, discuss your symptoms with your primary care physician and consider visiting an endocrinologist, a doctor who specializes in diabetes. The endocrinologist will perform a series of tests to accurately diagnose the severity of your condition. Obesity can be a high risk factor for diabetes. Proper nutrition and exercise to eliminate the extra weight is one treatment method. These positive health behaviors, combined with diabetes medication, can help stabilize the diabetes. Depending on your condition, there are pills available to stimulate the pancreas and produce more insulin. Medication can improve the effectiveness of the insulin as well as block the digestion of starches. For people who are morbidly obese or have a body mass index greater than 35, a treatment option could be bariatric surgery to help with weight loss. There are different types of bariatric surgery available. Each have their risks, but have been known to reverse diabetes in patients. You must be a candidate for the surgery and be willing to adopt a healthier lifestyle for it to work. Gastric bypass, gastric sleeve, and gastric band are types of surgery to reduce the size of the stomach area, causing less room for food and making you feel full faster. One downside to surgery is that your body may not be not able to absorb the same amounts of vitamins and minerals that it could before the surgery. This could cause other health issues if you and your doctor don’t make a conscious effort to ensure proper nutrition. 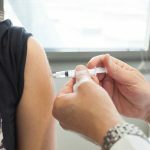 If you are not a candidate for surgery, your endocrinologist may prescribe an insulin therapy that consists of taking insulin shots each day to help stabilize your blood sugar. Your sugar levels need to be checked often to ensure that they are in normal range. More severe cases of type 2 diabetes may require insulin pumps that release insulin at specific intervals. Your doctor will determine the best treatment plan for you.